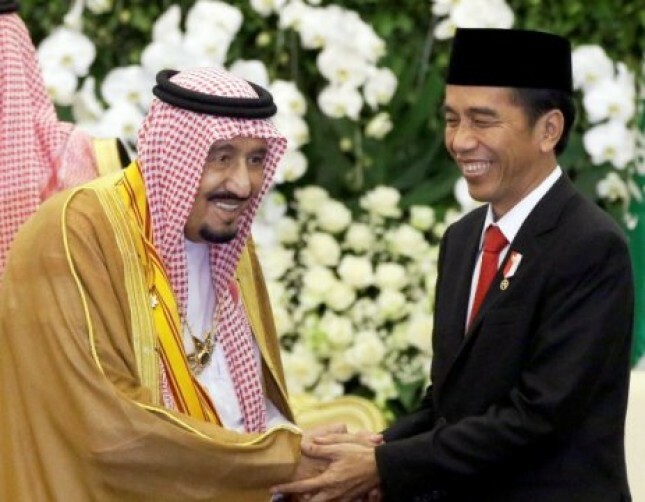 INDUSTRY.co.id - Jakarta, Chamber of Commerce and Industry (Kadin) assesses the visit of King Salman bin Abdulaziz al-Saud last year to Indonesia is a new spectrum of bilateral relations between RI and Saudi Arabia. This was conveyed by the Vice Chairman of Kadin of Middle East-OKI Committee Muhammad Bawazir after a dinner with Kadin Saudi Arabia at the residence of Saudi Arabian Ambassador in Jakarta, Wednesday (11/4/2018) night. According to him, this is a new thing, where the less popular sectors can rise again. "You could say a new era, because cooperation in the previously unpopular sector such as tourism for example, can rise again," said Bawazir. He added, although in general Indonesia's trade with other countries declined, but trade between Saudi Arabia and Indonesia actually increased. "Almost 60 percent of Indonesia's exports to the Middle East region to Saudi Arabia, so Saudi Arabia is like anchor is," he concluded.